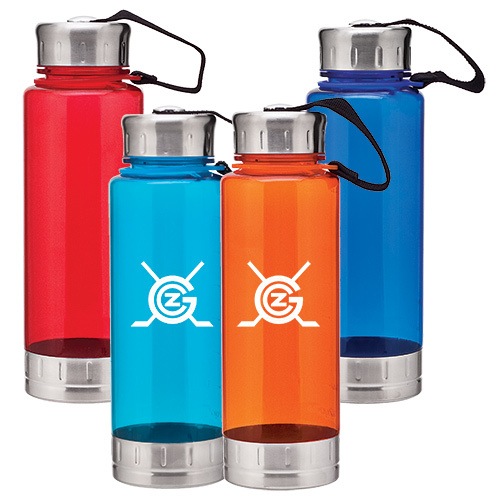 Give an exciting twist to your marketing campaign with the promotional H2go Fusion Bottle. This single wall acrylic bottle features a threaded stainlesssteel lid and base. 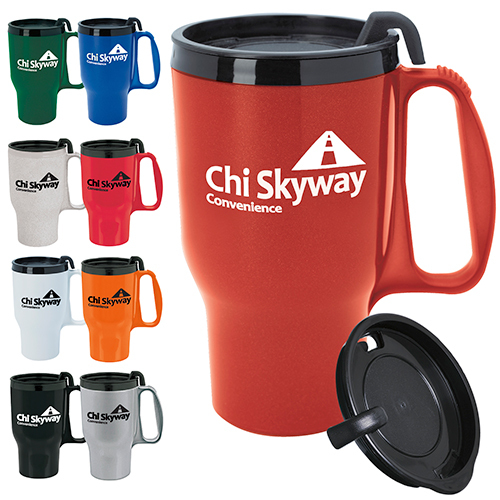 It will promote your business while recipients are on the go! 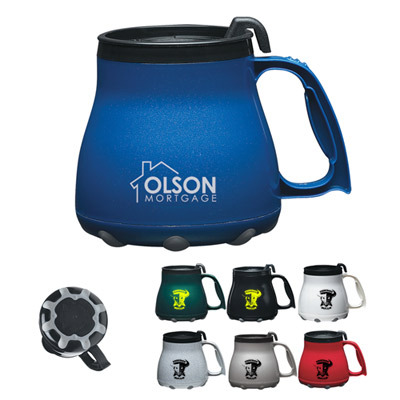 Select from a wide range of striking colors that highlight your logo. Call us to place an order right now! A stylish bottle for your next promotion!